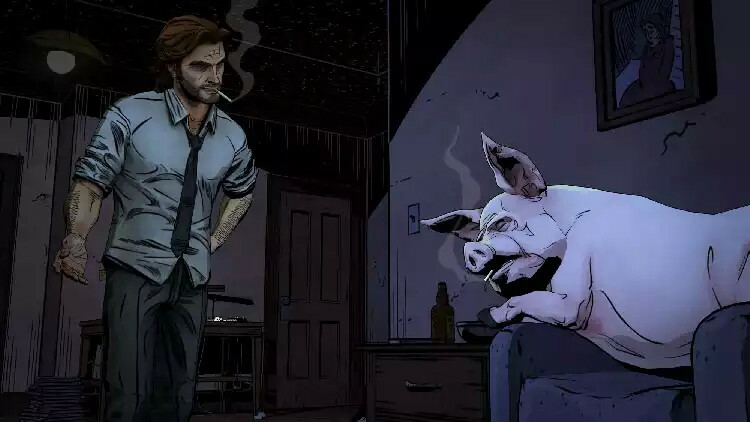 I completed season one of The Wolf Among Us and was amazed by how well the world of the Fables comics had been translated into a game. I do hope Telltale will make a second season, because I really want to play the rest of the characters’ stories. Even as it juttered about on my PS3 it managed to enchant me. 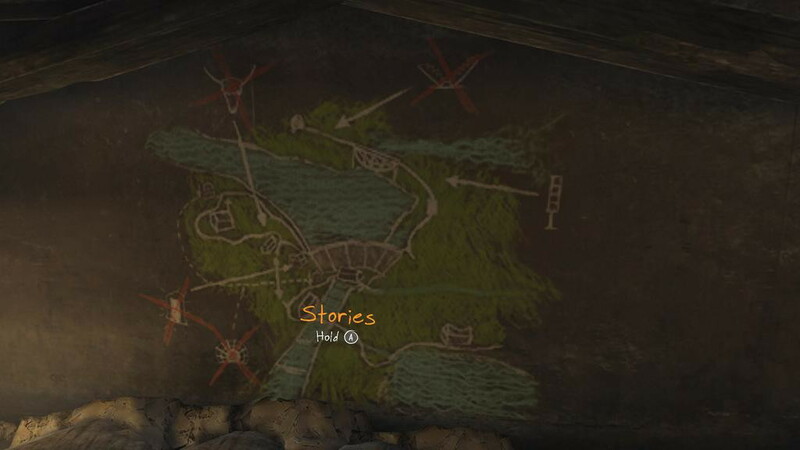 I wrote a review of The Wolf Among Us for Hex. And just this week I finished The Vanishing of Ethan Carter. It’s similar to a lot of games (Deadly Premonition came to mind first), but it’s definitely its own thing. It’s just the kind of short, mystery game to while away a Saturday afternoon on, getting lost and scratching your head more than it’s probably healthy to do. I didn’t play it all the way through on high graphics, but it’s beautiful high or low. And the voice acting for faceless protagonist Paul Prospero was deep and inviting. 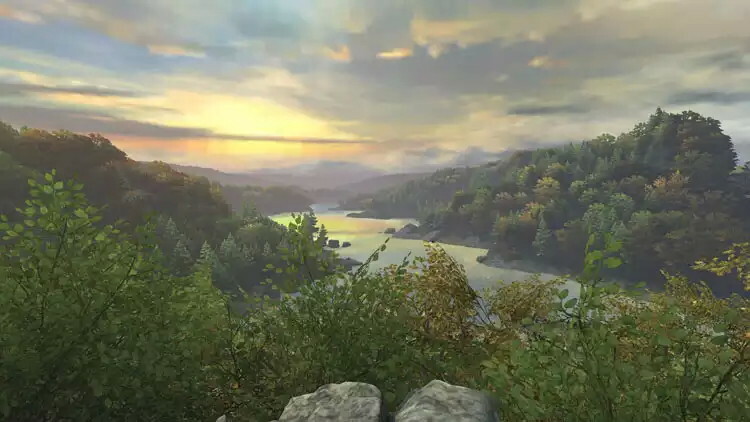 Just today, my review for The Vanishing of Ethan Carter went live on Hex. I’m starting on Silent Hill tonight, hopefully. Decided to buy it on PSN than risk my hardcopy. I liked your review. :) It’s nice to know that the protagonist’s choices have more of an impact than the first season of The Walking Dead. Is there anything else that makes this game different from, or even better than, The Walking Dead? Does the game have a sense of humour? I wouldn’t say it’s better than TWD, I’d say they’re comparable in quality of writing and execution. The game isn’t given a chance to have much of a sense of humour due to the events that unfold, but the overall tension and drama is better spread around than TWD, so you’re not always on edge, which is nice.